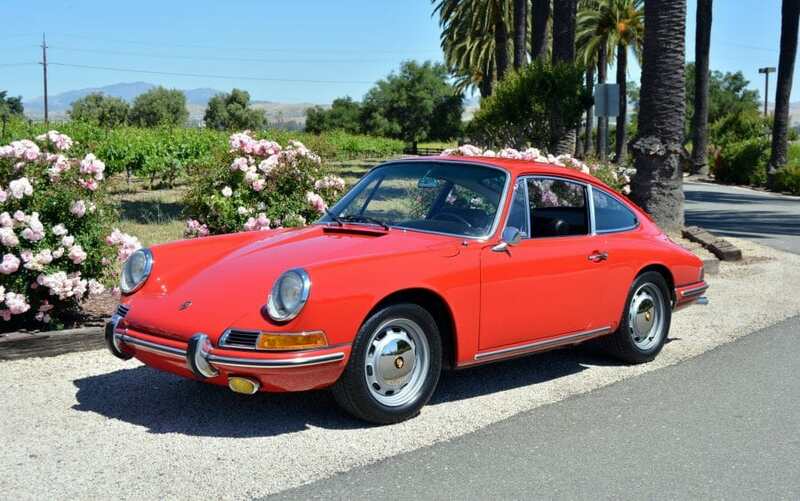 1966 Porsche 912 Karmann Coupe in restored condition: dissembled for painting, beautiful in and out. Garaged California car. Restored to COA specifications about five years ago and rarely driven since. Runs and drives well. Engine is period correct but not the original case. We go to extents to document our cars in pictures and provide the most transparent listings on Ebay. Please study the pictures carefully rather than requesting descriptions. Please complete any inspections or ask any questions prior to bidding or committing to buy the car. Thanks for the interest!